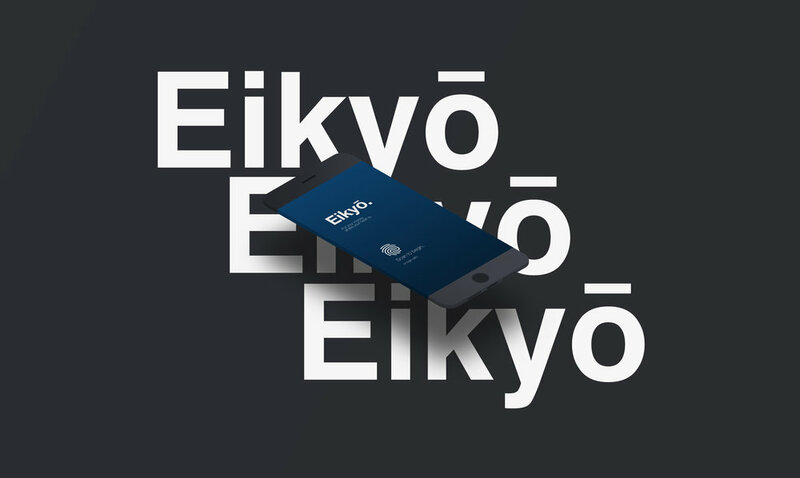 Eikyō (meaning 'impact' in Japanese) is a social investment app that brings a more socially-conscious mindset towards finance. It allows users to invest in a portfolio of projects with social impact in mind, helping both the business and the investors. I wanted to design a cleaner, simpler interface for users who may not understand the financial markets and its terminology that well. By simplifying the visual language in a financial app, it provides accessibility for a wider audience, making investing simple for the masses. 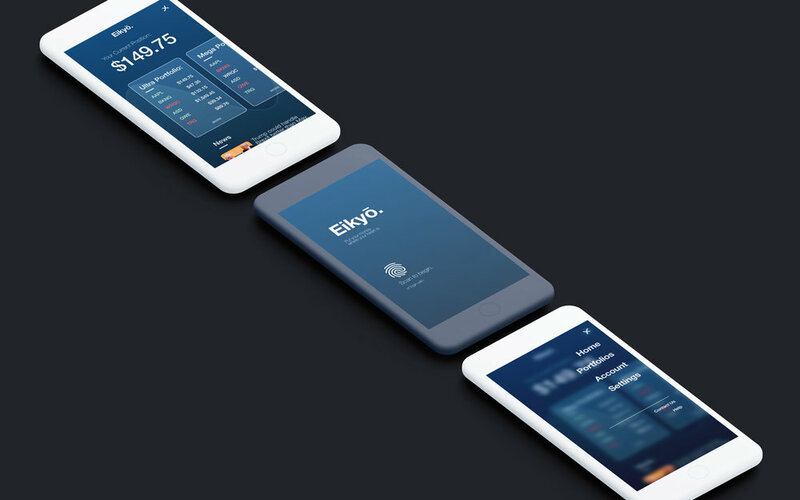 Eikyō provides built-in news updates, ensuring your investing decisions can be made without leaving the app.